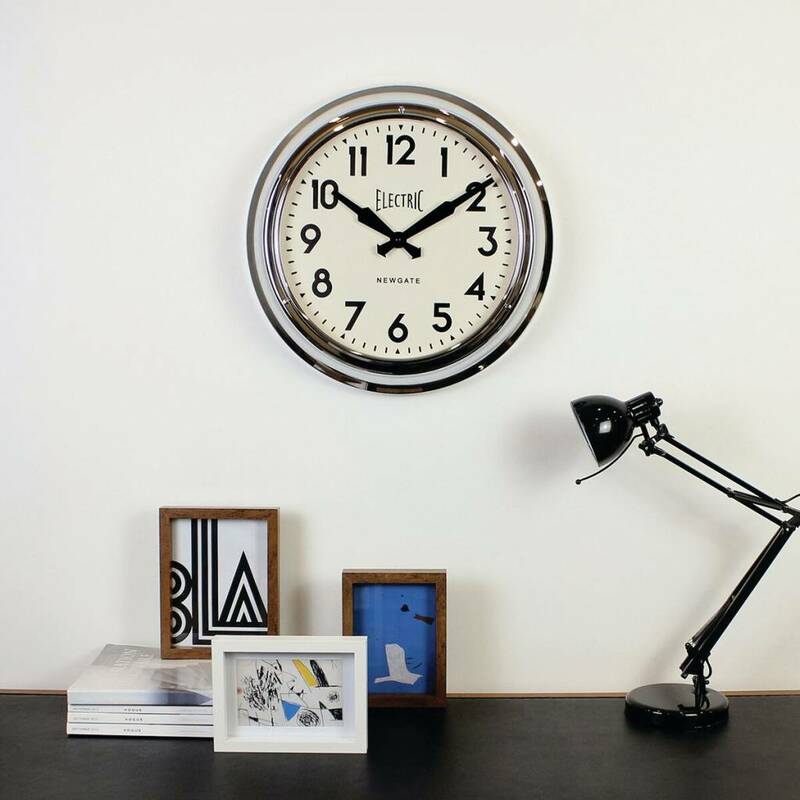 Retro classic wall clock of the British brand Newgate. 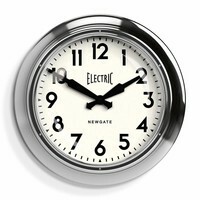 'The Large Electric' has a diameter of 45cm. 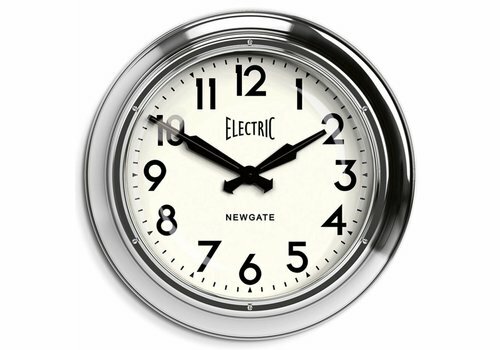 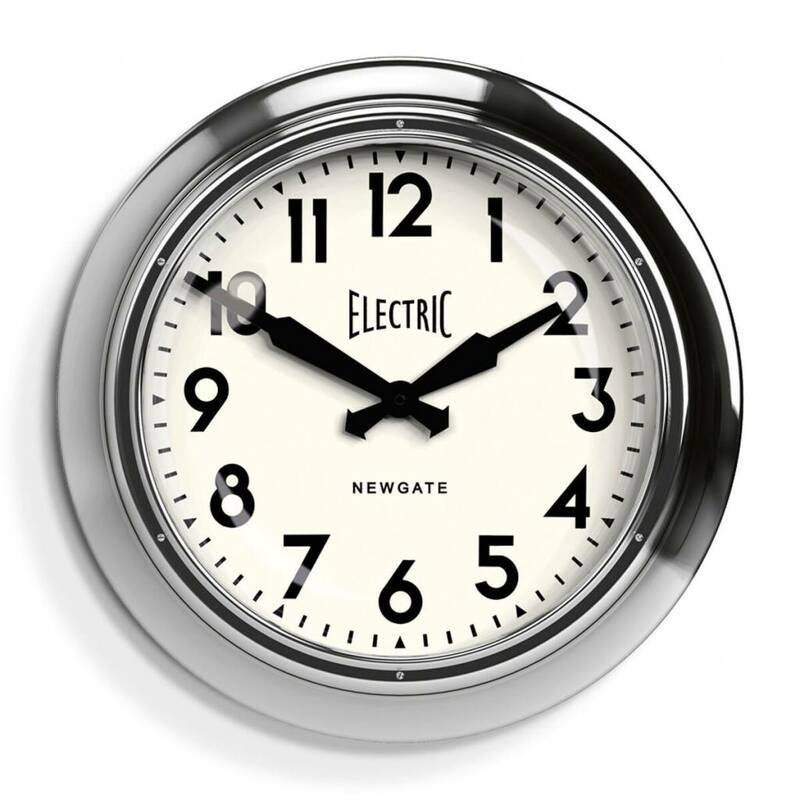 The ‘Electric’ range is one of the most iconic and recognised designs in the clock world and one of Newgate’s most popular designs. 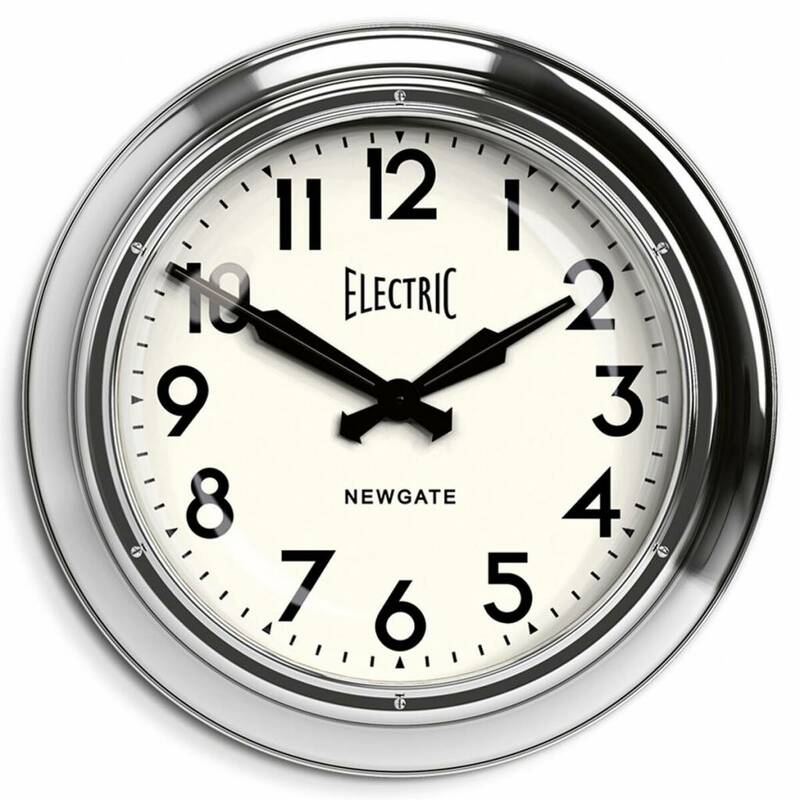 Retro classic wall clock of the British brand Newgate. 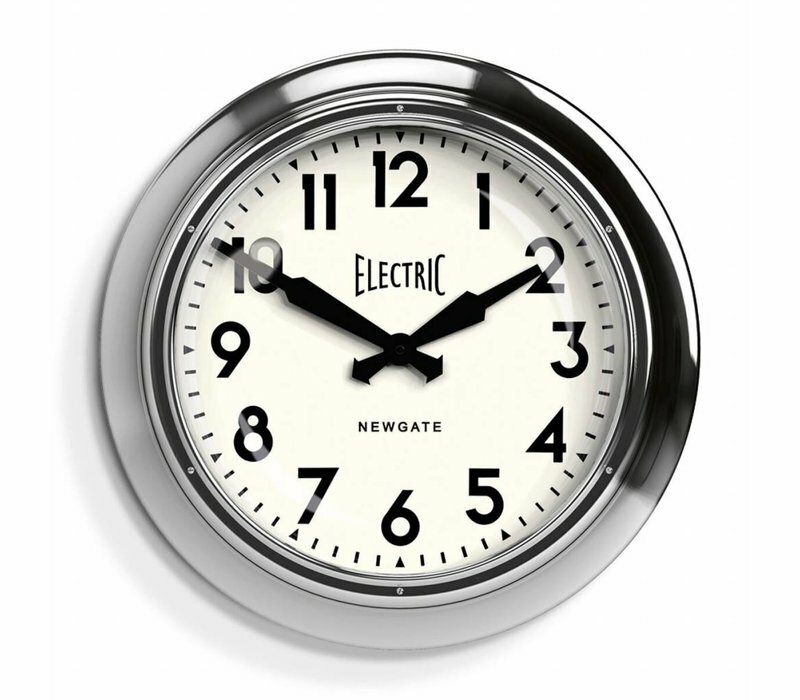 'The Giant Electric' has a diameter of 60cm. 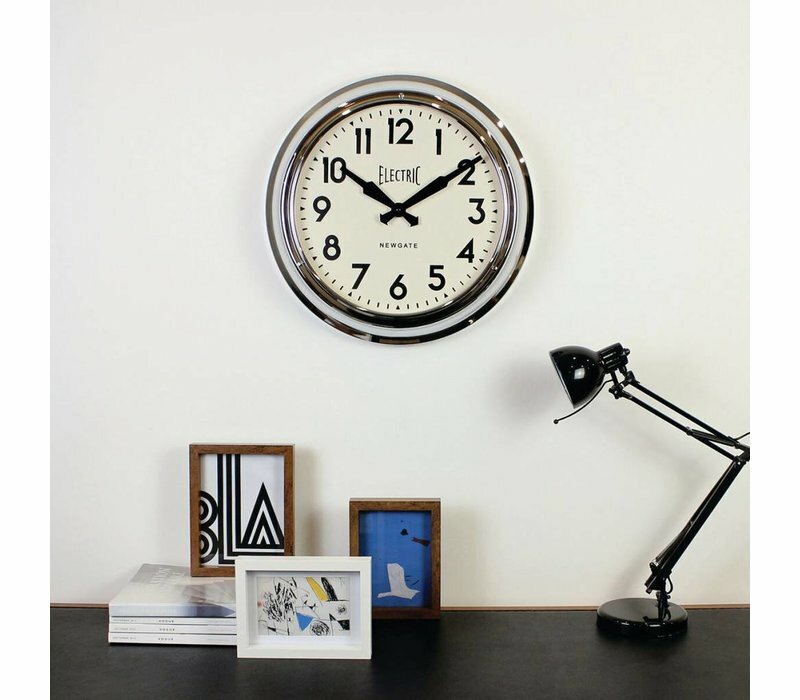 Wall clock of the British brand Newgate. 'The Nantucket' has a diameter of 55cm.